Autumn, to me, is a season of contrast. It’s the prelude of Winter. It reminds me of a chilly weather with a cup of hot latte or cocoa in my hands, watching TV (or Youtube nowadays) by the heater in the comfort of my room. 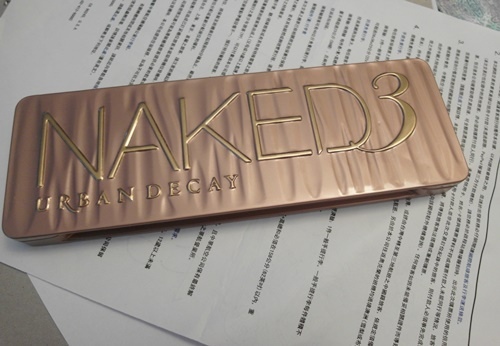 The tools used is only a palette of Urban Decay Naked 3. The rose gold and warm brown hues are perfect for Autumn. First, we always start with a wash of color which is the lightest color in the palette that echos with your skin tone. I brush a tad of Strange onto the entire lid so the prep my lids and even out the pigmentation. 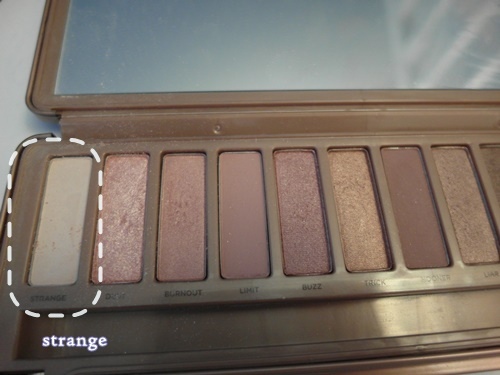 Then, I use Hugshot and brush it across my crease. Next, we are ready to dive into the darker colors. Use Darkside and layer it on top of Hugshot. 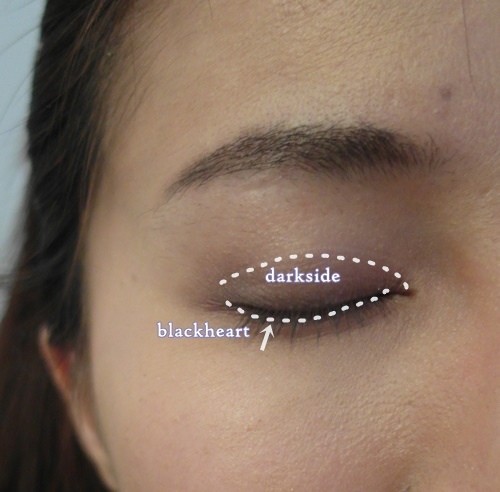 Then use a slanted eye shadow brush and apply Blackheart to your lash lines. Then, use a clean brush and blend out the two colors (darkside and blackheart) to create a seamless layer. 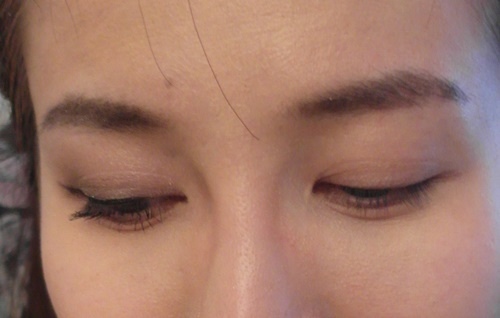 Finally, use a dark eye liner liquid and brush it lightly over your lash line. 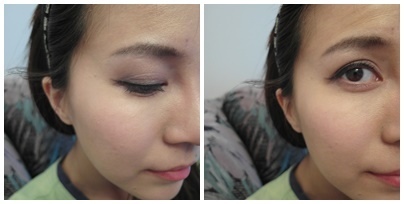 You can also do your bottom waterline for a darker and more sultry look. 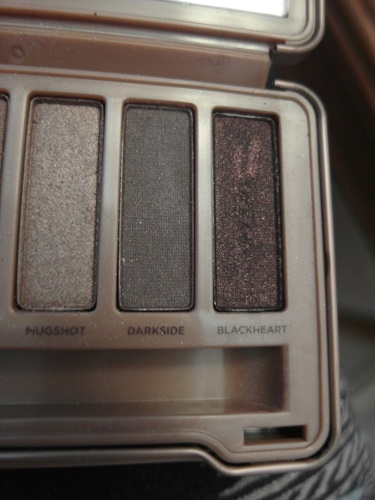 This makeup is versatile as it’s a great base to take on more colors. 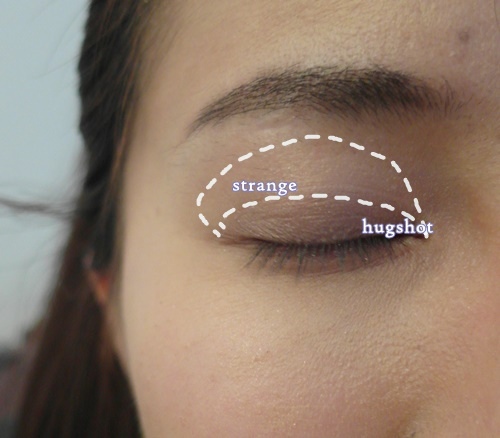 Yours eyes are easily contoured and defined. Compare the two sides, you can easily tell which eye has the makeup on. The left side is more definitive and has more depth compared to the right. 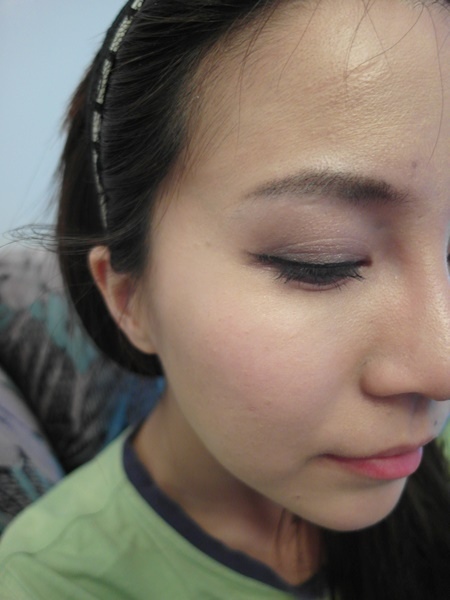 You may think it seems too dark for a day look, but no~. Looking at a normal distance, you look just fine and perfect! It’s a wonderful day look while you can add on more colors for an evening night-out. You would look great while taking a nap (I promise you, haha)- there’s the effortless perfect look for you! Next((Makeup)) Add some Chocolate to your makeup!